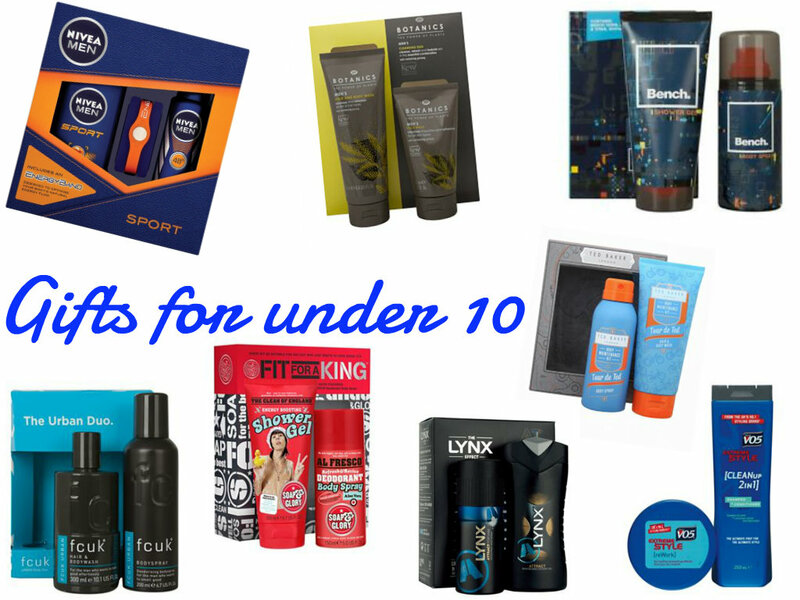 Today’s post is going to be a gift guide for men/guys this particular one is to do with beauty and there are three main categories that you can chose from these are under £10, under £25 and under £50. I will be doing another one later on in this series which is going to be based around lifestyle products so keep a look out!! If you’re looking for a gift for your friend or a stocking filler that is small and beauty related and under £10 then these 8 products might give you some ideas. These are a set of great gifts that you could purchase to add those extra few presents for your loved ones. These next set of gifts that I chose are in the under £25 bracket which means that their great candidates for main presents. This is because they’re not too small, they’re not too big and they’re also not to expensive!! All men/guys love being given a nice smelling clone for Christmas so why not buy them one of these great smelling gifts?! Last of all is a set of high end of beauty products that you can purchase. I recommend these for someone who would appreciate it especially as some of them can be quite expensive. However if you can’t afford one of these then no worries because it’s the thought that counts!! 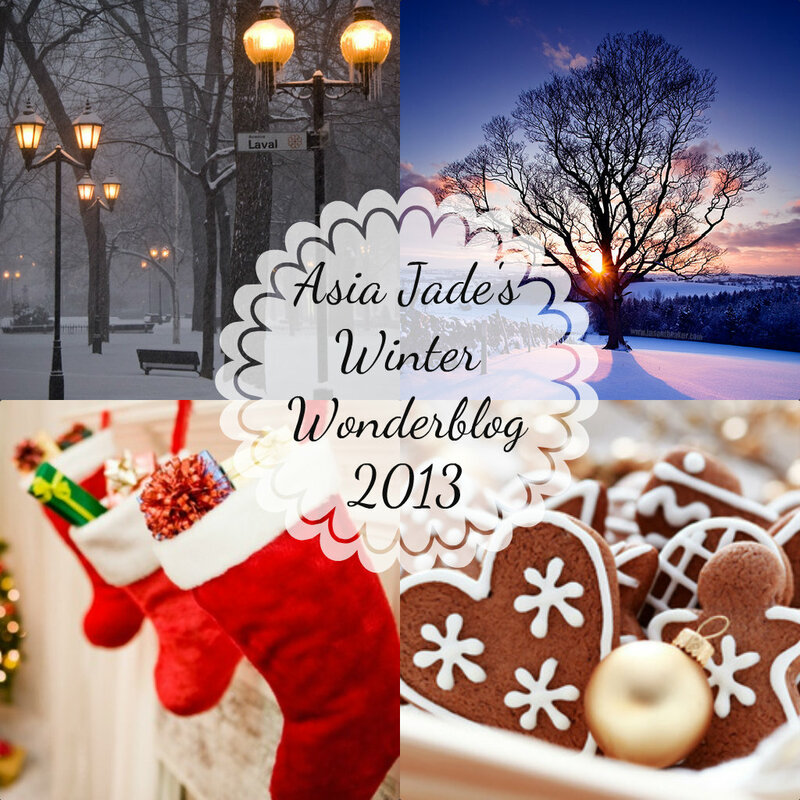 "January 2014 Beauty Giveaway – CLOSED"
"Winter Wonderblog 2013 #3 | Christmas Playlist"